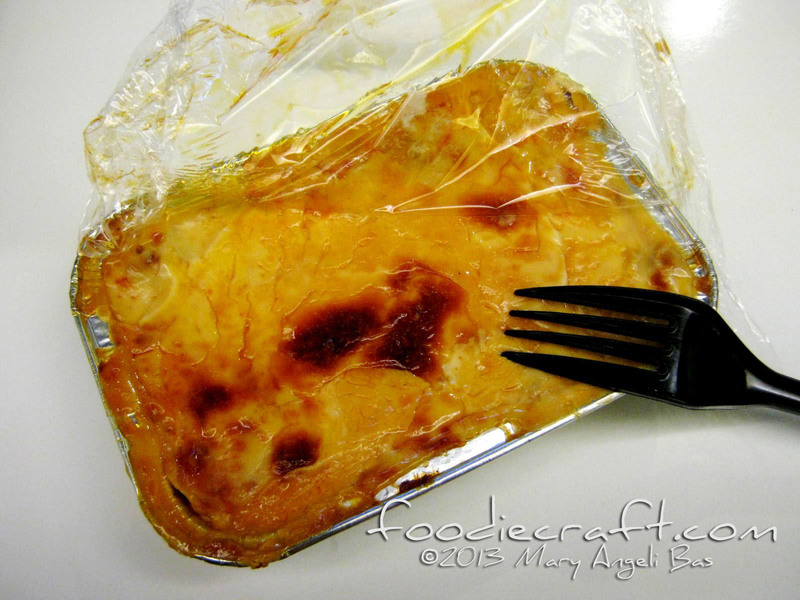 Lasagna, without a doubt is one of the most-loved Italian dishes in the world. Varieties grow in number as different ingredients are added, removed, changed and mixed to its sauce. While there are thousands of Italian mothers making authentic Italian lasagna, there are many kitchen enthusiasts all over the world who have their own version of it. 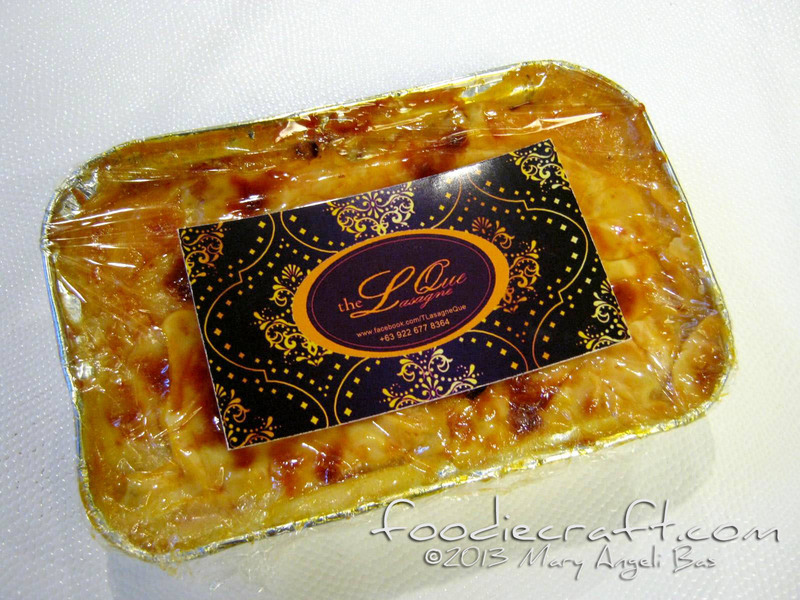 One Cebuana has taken on the challenge of baking lasagna in her own way, hoping it'll be other people's favorite. She gave me a sample of her art and truly, I was so satisfied. Contained in a thin foil tray and covered with plastic is strips of a flat kind of pasta interlaced with sauce full of chewy ground beef, tomato sauce, cheese and other ingredients sweet. I have eaten lasagna so many times as I can remember and have to say they all tasted the same, except for this one. The sauce was so soothing in the mouth with the cheese humbly concocted to the sauce. The pasta was nicely done- not too firm, not too soft: just right for chewing. The Lasagne Que is one uniquely delicious lasagna. I recommend you to try it! Where do you feed your lasagna cravings? 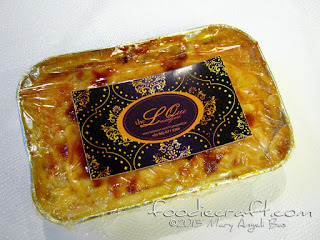 The fact that there are not much lasagna parlors in the metro, you either make your own (spend five times the time you devour your food in making it and get yourself in a very tedious kitchen clean-up) or buy one from a fast food chain. Do yourself a favor. 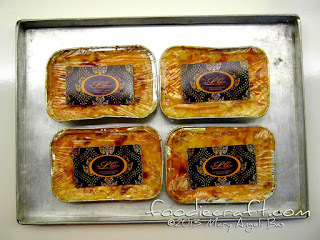 Order Lasagne Que whose taste is one/two-day(s) worth the wait and have it delivered to your place. 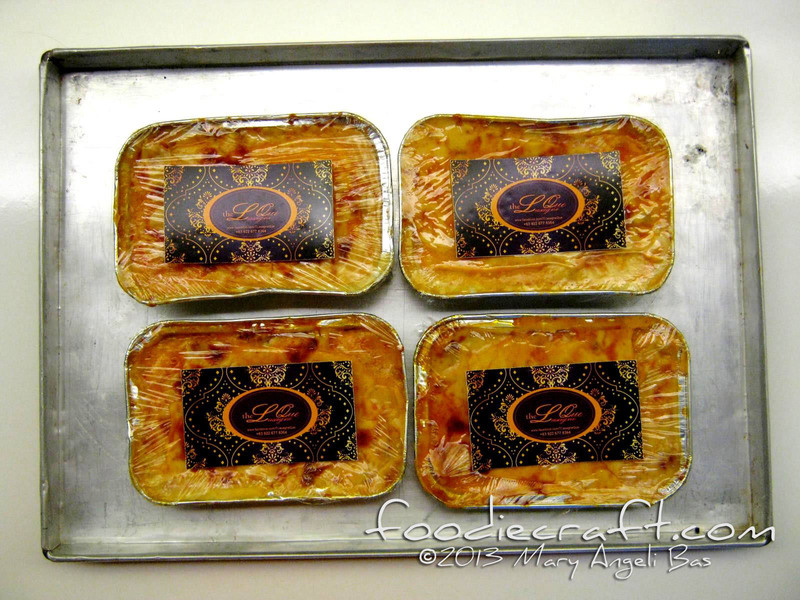 The Lasagne Que is available via meet-ups or delivery. A minimum eight orders of Solista is required for delivery. Size larger than Solista is also free of delivery. 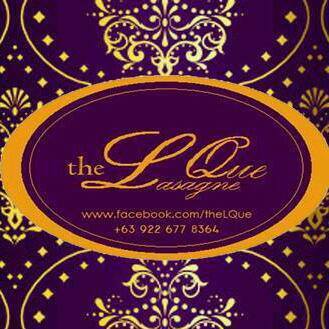 Reserve now to get a text or call 09226778364. Gigutom na hinoon ko tungod ani Angeli! Hahahaha!